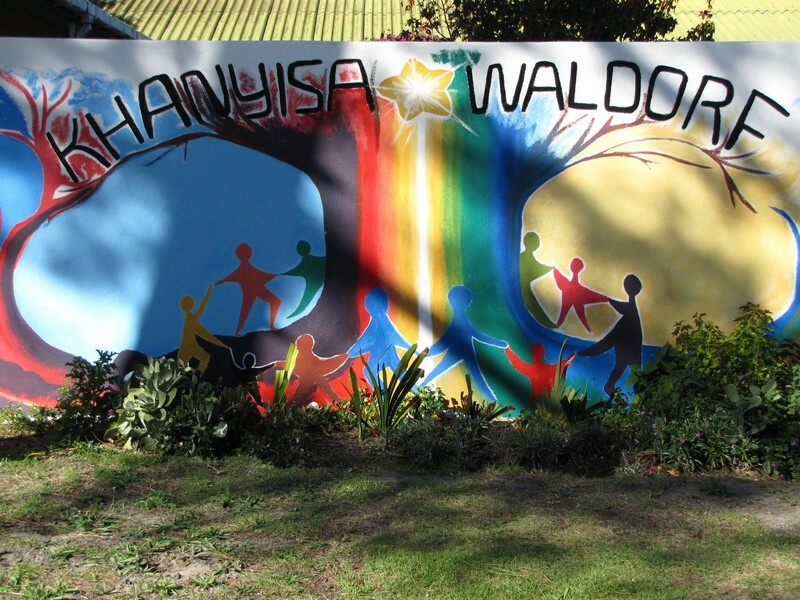 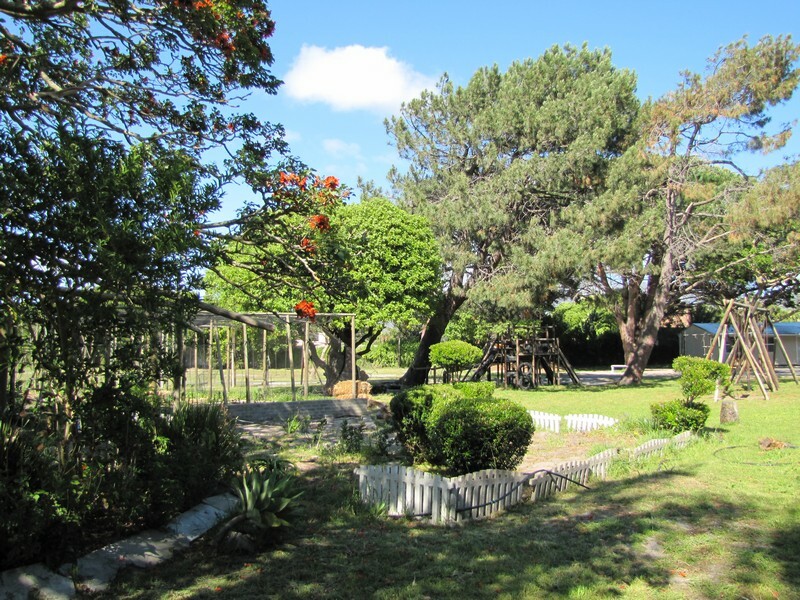 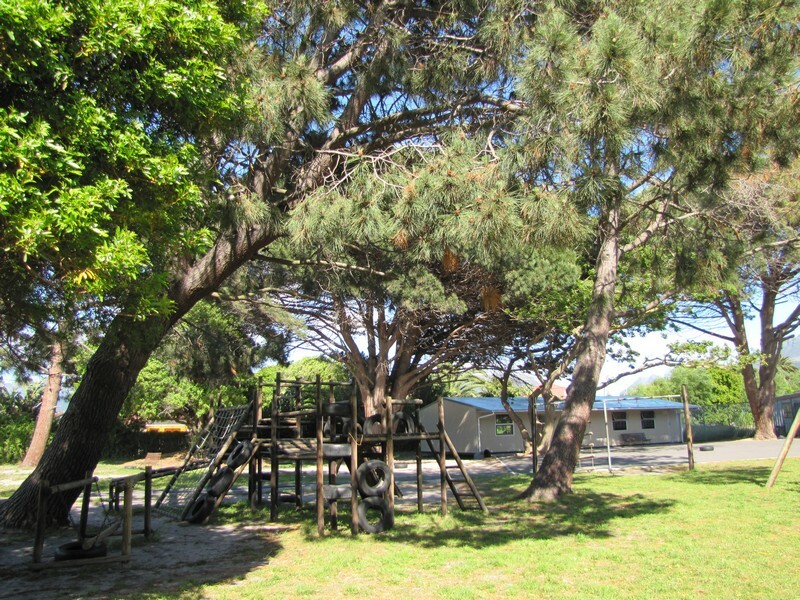 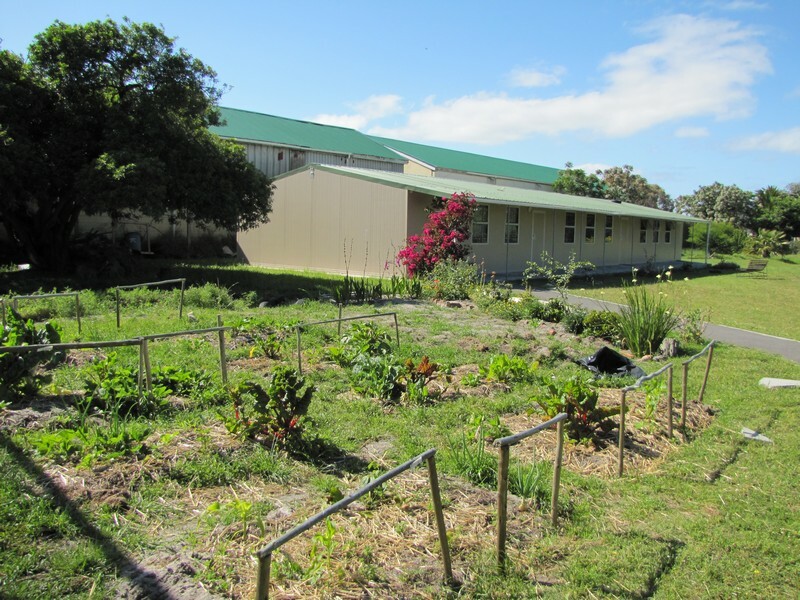 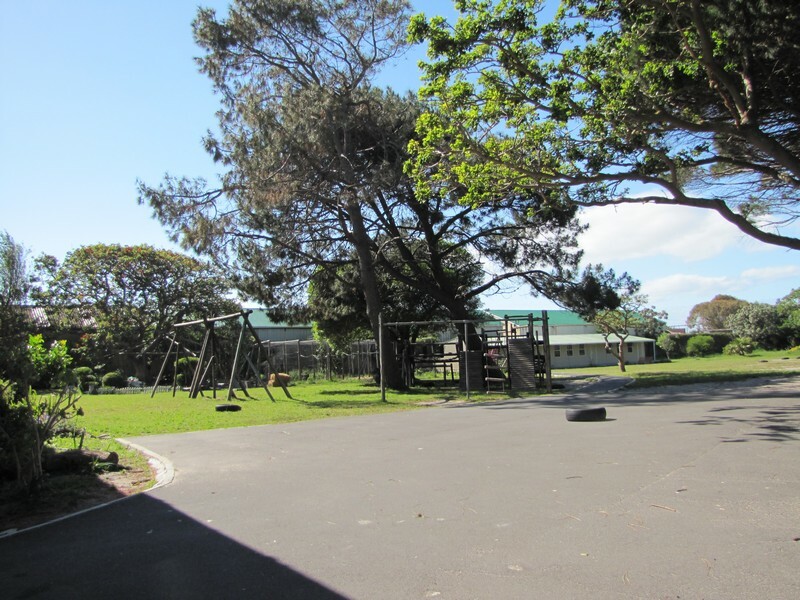 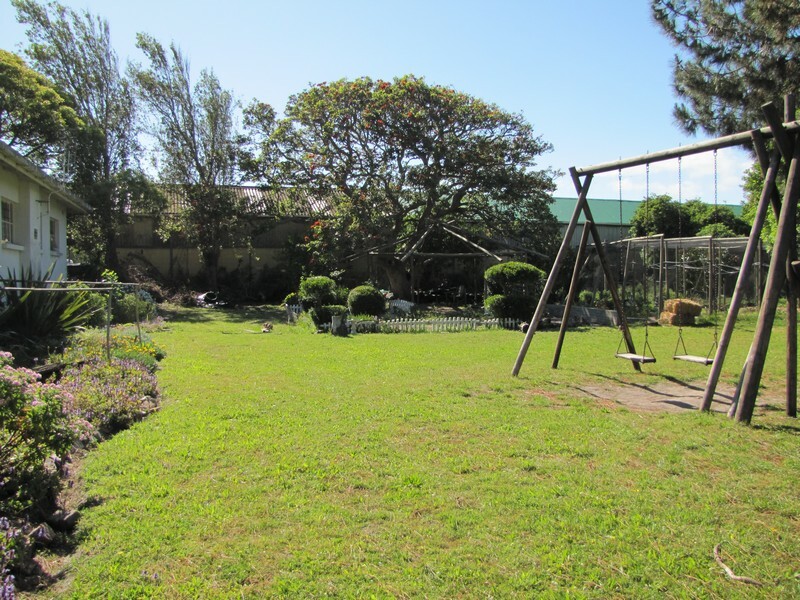 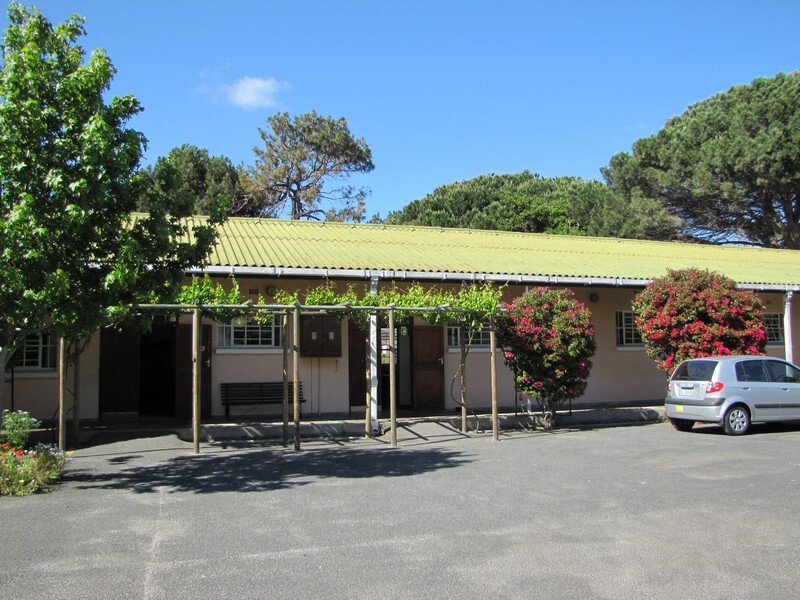 Khanyisa School is an independent Waldorf school that provides holistic and supportive education for learners who cannot cope with the normal academic levels in mainstream education. 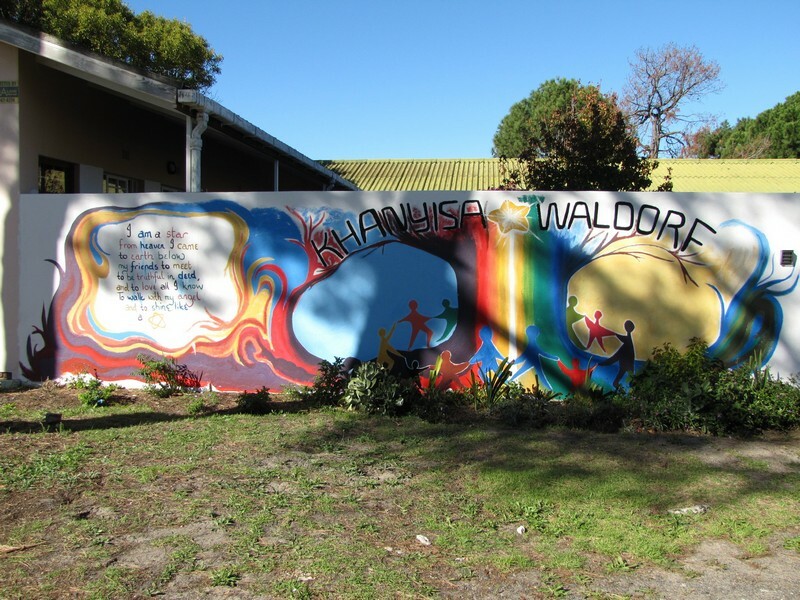 We educate children who learn at a slow pace, who need smaller classes and special individual attention, in order to reach their learning potential. 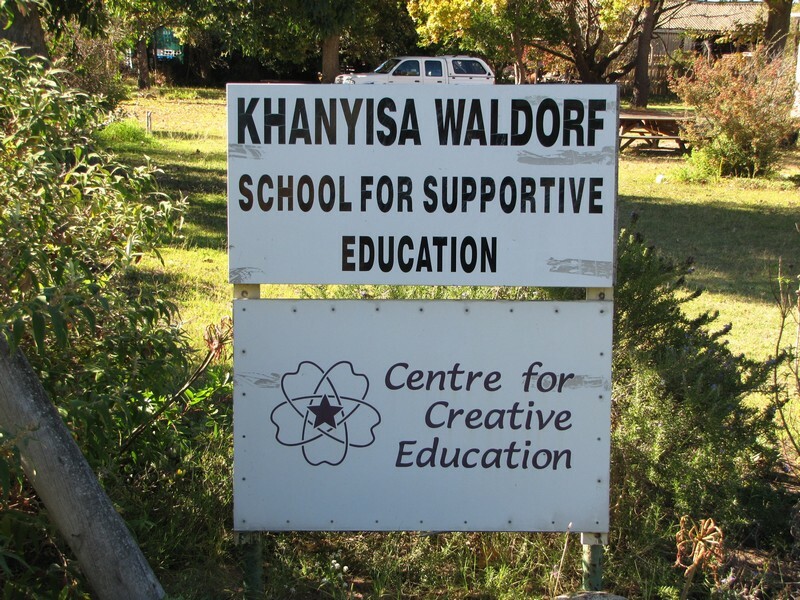 Our method is based on the educational principles of Dr Rudolf Steiner.